"Our message today to the Muslim community in the wake of the criminal attacks on mosques in Birmingham is that Britain's largest specialist transport union stands with you and we ‎will not flinch in our solidarity at this deeply troubling time. 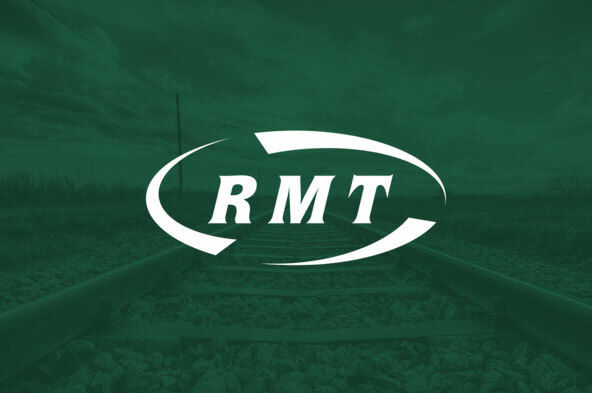 "RMT has made the campaign against hate crimes, whether on the transport network or in the wider community, a priority as we see a rising tide of racially motivated attacks. It is only a clear demonstration of unity ‎that can turn back that tide and the trade unions have an absolutely pivotal role to play."